The Cooking system on Seal Online is pretty elaborate. Players need two types of ingredients to Cook; primary ingredient and secondary ingredient. The primary ingredients determine what the outcome of the Cooking will be, while the secondary ingredient determines the success chance of the Cooking. The Ingredients need to be raw food and other items obtained through various means. Players can choose to Cook Gourmet food, which will provide players with various buffs. Gourmet food is slightly different from Cooking normal food, because it requires more specific ingredients and the success rate is different. 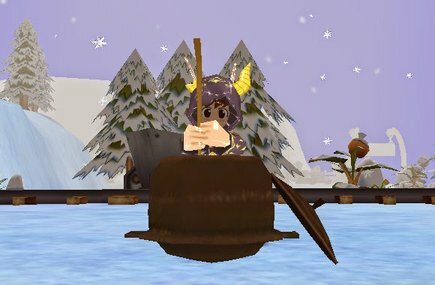 The ingredients needed for Cooking can be obtained via the collection skill, and players need to obtain recipes to Cook food.